A fun, engaging morning immersed in the culture of India. 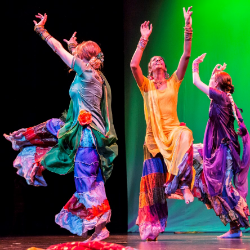 The dance, music and stories of India burst in a cavalcade of color as Dholrhythm Dance Company lead the program with the beautiful costumes teaching bhangra dance steps to the rhythm of the Dhol drums in the Hoytt Theater. 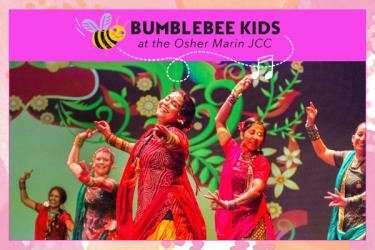 Come join in the fun as we whisk your family away to India without leaving San Rafael and learn more about this beautiful joyful dance and culture. Seating includes cozy couches and small round tables. Plenty of room for wiggling as needed and dancing! The morning begins at 11:00am with a pre-show hands-on arts activities to offer the opportunity to get creative and connect with friends. The show begins at 11:30 am, and lasts approx. 1-hour. A lovely opportunity for family to come together for a friendly, interactive, incredibly fun, inspiring, morning of music & dance with friends and family. 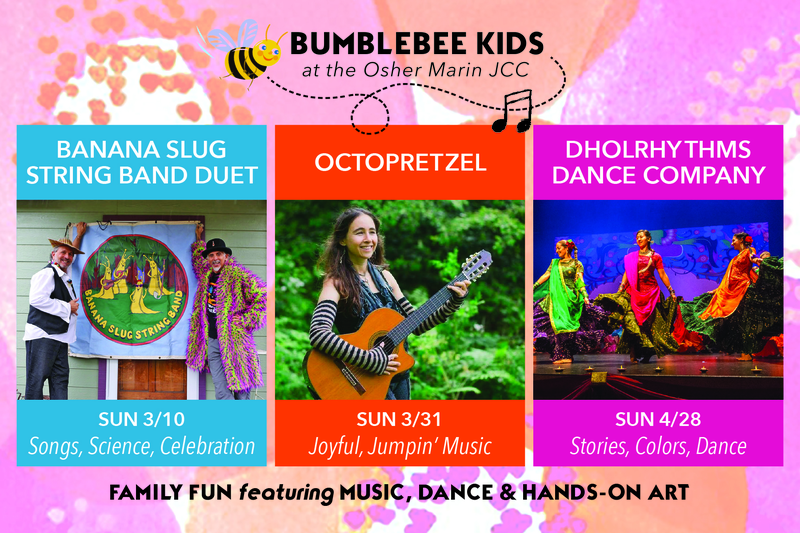 WHAT: Fun, family friendly, interactive dance, music and stories with a Bollywood dance party, art activity and snacks available for purchase.